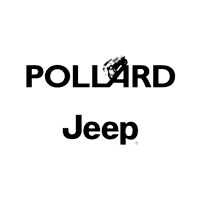 Get the information you need in Boulder, Colorado to make the switch to a Jeep you will love! Learn about the 2018 Jeep Compass Trailhawk available during the Jeep Spring Sales Event with huge discounts for qualified buyers. Now you can get ready for Spring with a new Jeep you can take on all of your adventures from the comfort of this spacious interior. Your friends will marvel at the available convenience features making the ride all that more enjoyable so hurry in for a test drive before they’re all gone.